Tired of gunky mascaras clumping your eyelashes together? 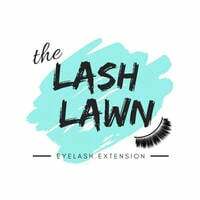 Worry no more, The Lash Lawn is here to the rescue! Have runway ready eyelashes with their The VS Angel extension pack or take natural looks to a whole new level with the Girl-Next-Door extension pack. 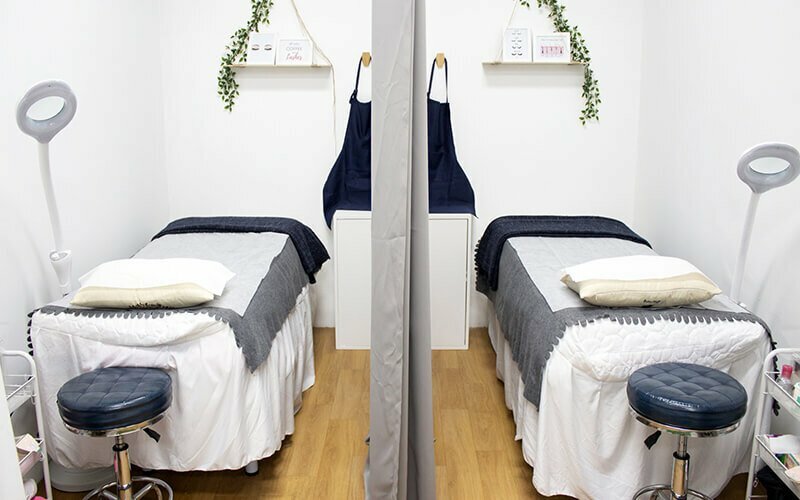 Look your best with The Lash Lawn at 2 Havelock Road, Singapore.